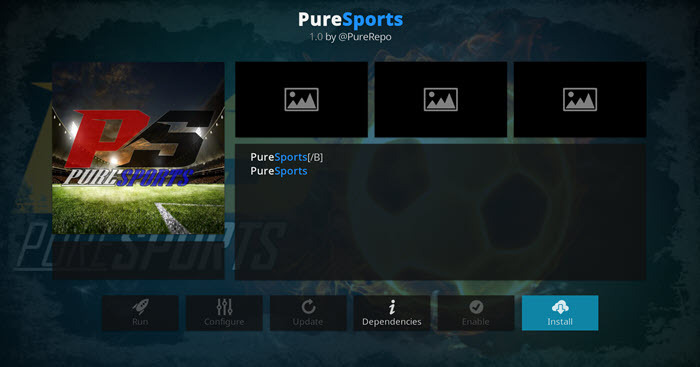 I will be showing you how to install the PureSports add-on on Kodi 17 Krypton. 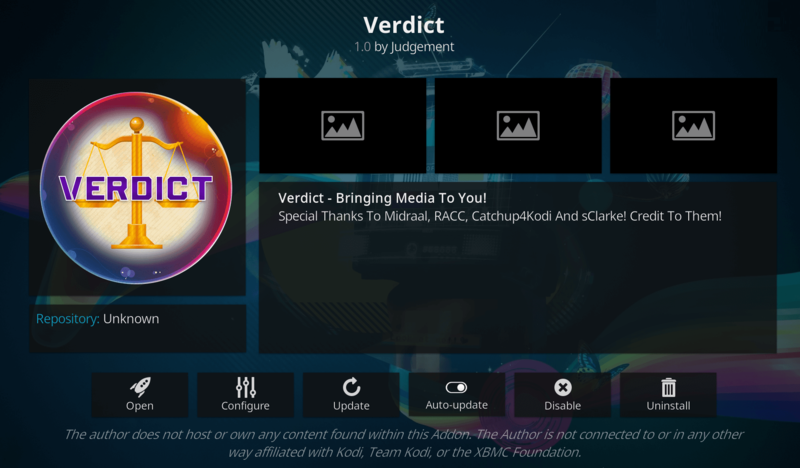 This addon is a new is one of the best Kodi sports addons available as it has categories for every type of sport allowing you to watch all the sports IPTV streams you want. All of the steams from this addon is from high quality and fast sources.